Air Conditioning & Hvac Repair Service Hudson County NJ. Available 24/7! You can trust Hudson Air Conditioning Company to have the know-how to repair your air conditioner and help you beat the heat. Our technicians and experts are NATE certified, meaning you will get the best expert advice and services. We definitely have the experience, skills and tools that will solve your air conditioning problems. Our repair services are available for you anytime, 24/7/365. 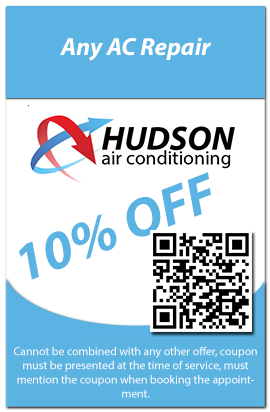 We are licensed and insured in air conditioning repairs, sales, installation and maintenance for a vast range of brands. We thus have unlimited resources from which you will rack up impressive results. Servicing of all brands and models. We have a wide range of AC products, parts and accessories. We thus have the resources to fix whatever brand or model you have in your home or office. Diagnosing your system’s problem. Our experts will take a good look at the appliance and check for all possible problems. As soon as we figure out the problem, you can be assured that the best measures will be taken. Recommending options and solutions before making repairs. Before making any repairs, we will ensure that you are informed about the range of solutions available to fix your problem. We do our best to recommend the best move for you. Replacing units or their parts when needed. We can replace your whole unit if need be or simply replace your Air Conditioning parts.We always place ourselves in our clients’ shoes, and so we do our best to maintain friendly prices for amazing products and services. Our attractive price ranges and packages are not outrageous and are thus suitable for a lot of people in Hudson County and areas surrounding the vicinity. 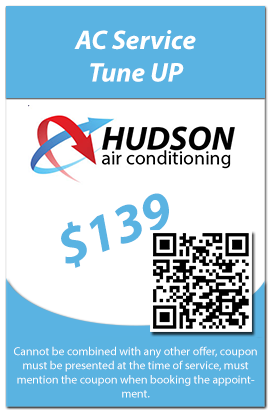 It does not get any better than us, we are the ultimate Air Conditioning repair solution.